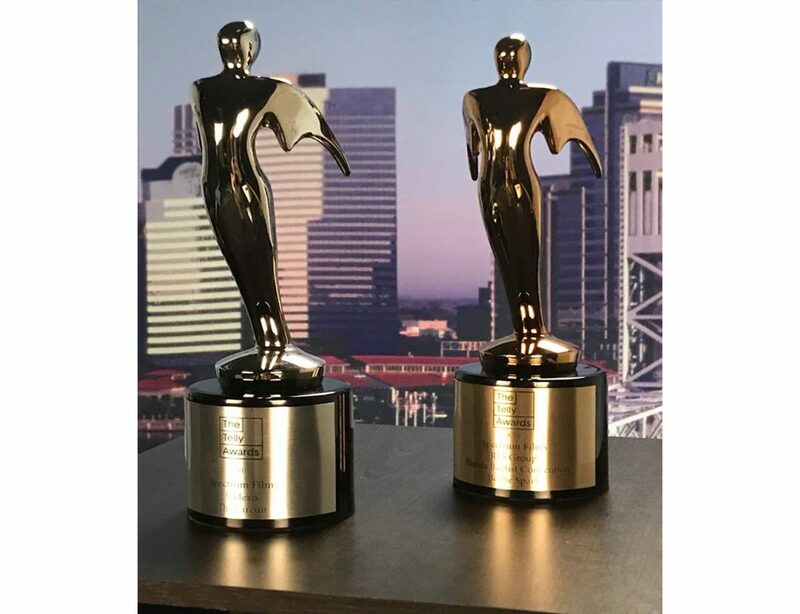 JACKSONVILLE FL (August 14, 2018) Today, RLS Group, a full-service marketing and advertising firm, announced it is the recipient of two creative excellence awards for a client video presentation entitled “Be The Spark”. 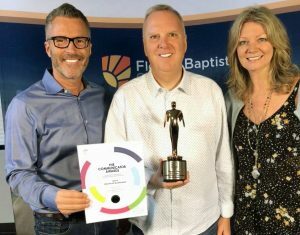 The video won a Bronze Telly Award in the Religion/Spirituality category (www.tellyawards.com) and an Award of Distinction from The Communicator Awards in the Film/Video Fundraising category (www.communicatorawards.com). RLS Group is a full-service advertising and marketing firm providing award winning creative solutions for more than 17 years. Located in Jacksonville, Florida, RLS Group provides advertising and marketing communications, branding, website design, public relations, direct mail, video, event marketing, social media, as well as digital marketing and advertising campaigns.